The Toyota Starlet KP61 generation was the first and only Starlet sold in the US Market and in 1985 it was replaced by the Toyota Corolla FX-16. It is a shame because the Starlet was setup with proper rear wheel drive and the FX was front wheel drive. It probably didn't matter because both cars were mildly motivated by low powered 4-bangers, but when swapping in a more powerful engine the Starlet will give you the rear wheel drive experience you want. 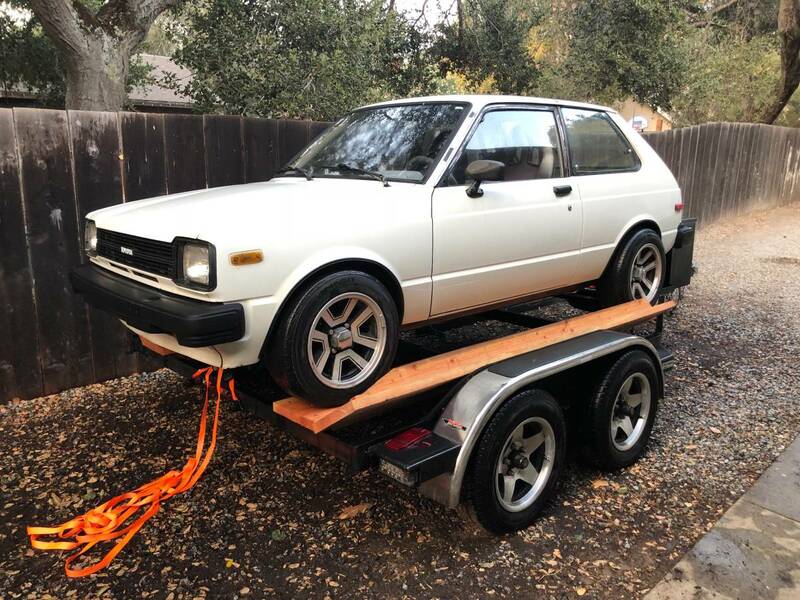 Find this 1981 Toyota Starlet 4AGZE Power offered for $8000 in Carmel Valley, CA via craigslist. Tip from Rock On! I built this car about 6 years ago to be a daily driver and also a fun little track car. IT IS REAR WHEEL DRIVE! Well it's to much for the street and is completely not street legal so it's just a track car now. Last registration was in 2016. So no major back fees. It could be made to pass carb/smog if you wanted but it's just to much. The car has been used for a few auto x events and maybe 1000 miles on the road since it was built. 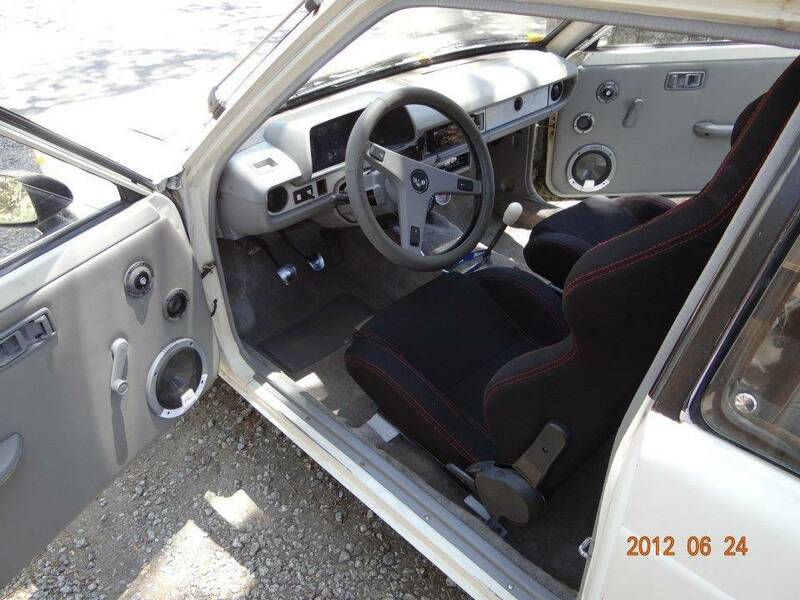 The interior is still all there but needs to be stripped for weight reduction/track purposes. The carpet weighs like 40lbs alone. 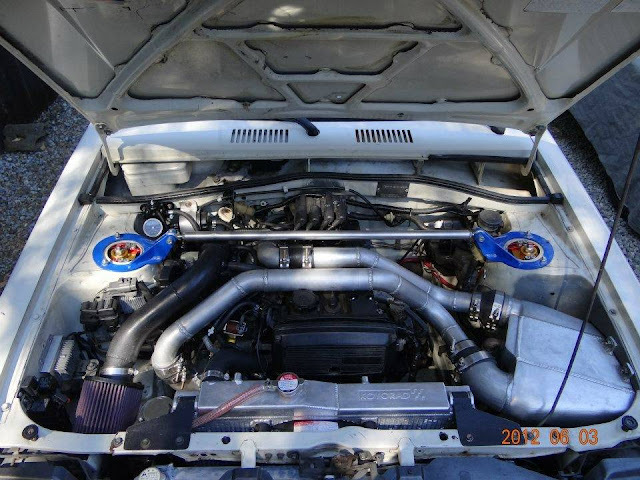 -1.6 japan jdm 4agze supercharged with water to air intercooler. Rebuilt sc. 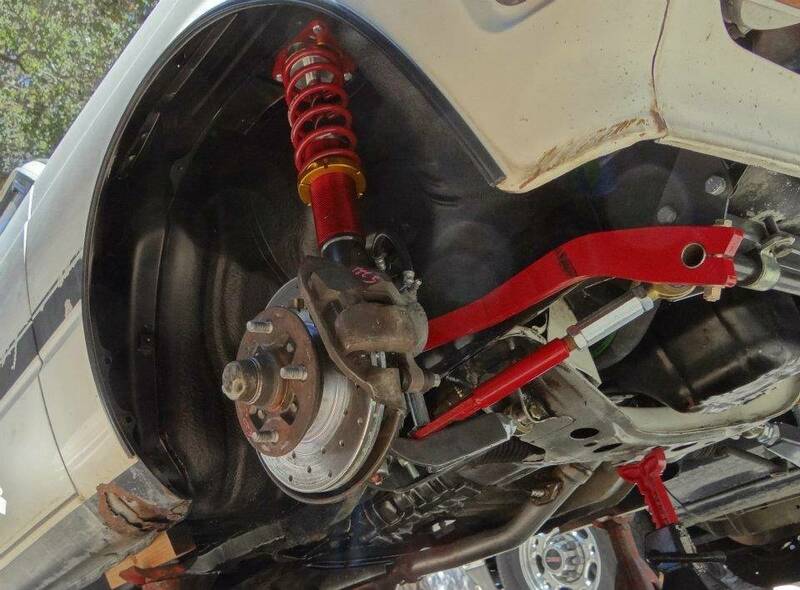 -AE 86 rearend with 2way Kaaz lsd. The price is $8000 Flexible based on weather or not you want the trailer. $6500 for just the car. It's been sitting for two years so she is dirty and needs a few things addressed. Nothing major. The car needs to be properly tuned. It has a street tune atm and runs nice and idles propeely. Also it is only producing 7 psi boost with the biggest overdrive pulls made, so a turbo swap would grab another 100 hp. Also the car was built with a cat converter from an mr2 but has the test pipe installed. So it's strait piped. Nice looking build ! Wish I was closer, love these snarling shoe boxes / angry ducklings. I bet this thing would be a blast to drive. The old school Supra wheels work pretty well too. I would have listed it at $6500, then mentioned the $8k price if you wanted the trailer, but it's not my listing. :) Anything with an upgrade called "megasquirt" has to be fast... or something! This article came up today on speedhunters. Well, this may not be street-legal in CA, but it would be up here in Canada. For whatever reason, I had forgotten that the Starlet was RWD. Looks like a lot of fun. And I like this: "The price is $8000 Flexible based on weather...". So if I show up on a rainy day, how much is it? If you show up during really bad weather or heavy snow, the add-on 4 wheel drive (trailer) is recommended.